WHY STOP TO EAT ? 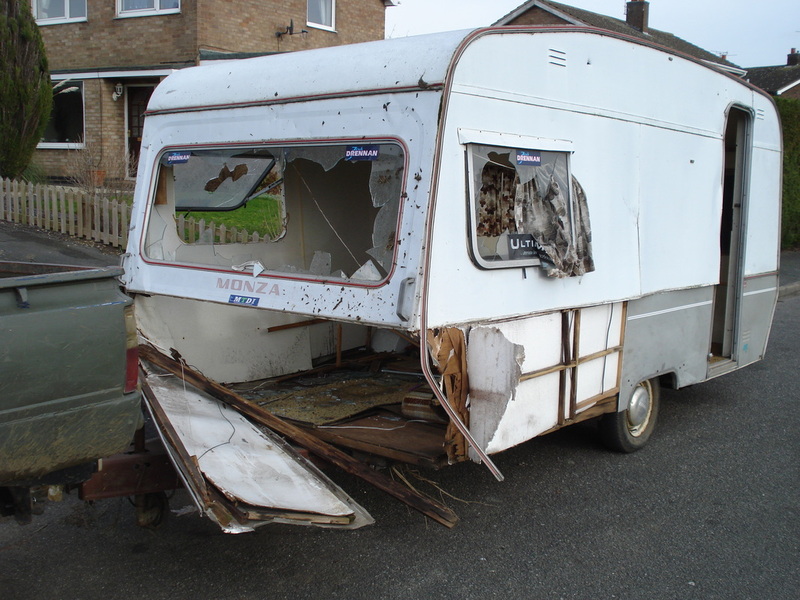 Looking back at this still makes me laugh and its nearly 5 years ago now but the moment i flew out the caravan is just priceless and NO it was not supposed to happen. Yes i was suppose to fall over n the plates go everywhere but rick drove off a little faster and braked a bit harder than id imagined and the second take and different camera angle i had planed flew out the window just like me but it produced what i think is a classic piece of comedy footage. 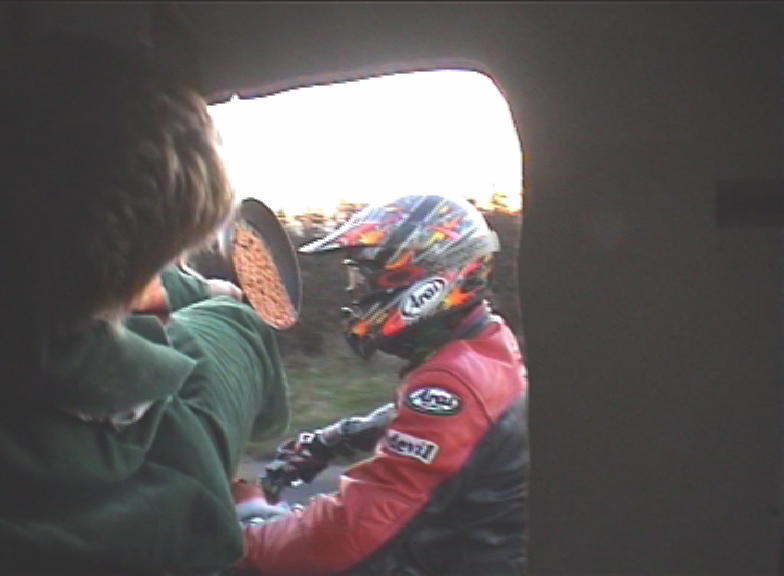 The rest of the video is great to though with me shouting at the biker and the presenting a piece of card that just reads BEAN. So look out in lincolnshire if you want a fanny pizza or Bin Laden cave burger (there worth abit more now) then just pull up along side n shout . Oh yeah n paying is a mystery. The Granskare Roll was a nod to fellow youtuber who always commented n shared my videos and who seemed like my first fan. His name was chuck an old man from Canada who i think had had a stroke and found entertainment in youtube. His channel is no longer available which is probly a bad sign but cheers chuck.